Based on our experience of working on multiple projects with global clients and industry experts, we are confident in our domain and process knowledge of Digital Marketing, Market Research, Channel Management, Customer Relationship Management, Competitor Analysis, Brand Management, and Product Promotion. 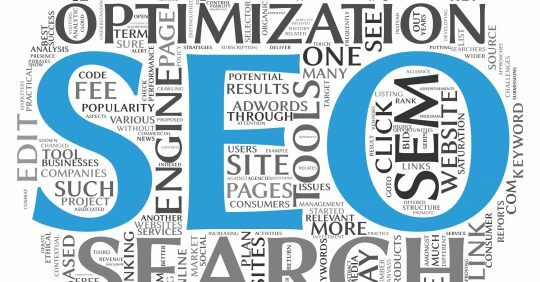 This article talks about our best 5 On-Page SEO Techniques and 5 tips on How to monitor your SEO Efforts and track over a specific time period to ensure you are getting the right audience and traffic on your website. 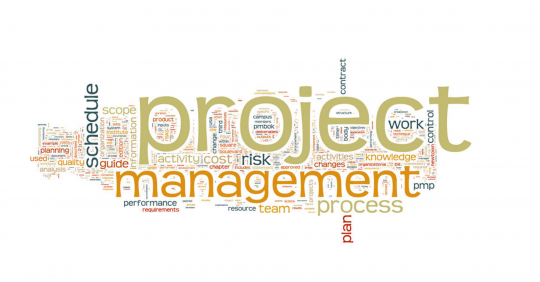 In this blog, we discuss the Project Management documentation samples to help manage your project effectively. Read some best practices which can be used and details on how you could tweak it for your business.